Got photos to share with us? Send to: jake@jakewheat.com & give us permission in the email please! 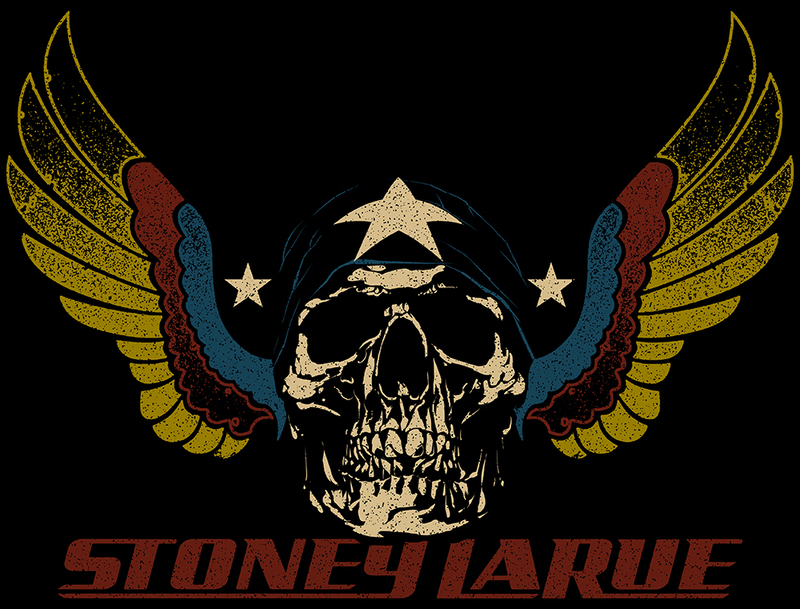 Eagle Wing T-Shirt - new photo coming. Limited quantities. Please contact Jake Wheat at jake@jakewheat.com for order issues, or you may call: 502-381-3119. Orders can take up to 14 business days to be processed, and tracking numbers are sent via. email once the order is shipped.